Hybrid Soul brings you award-winning coach and performer, Margi Brown-Ash for the very first time in Perth to conduct a five day intensive workshop in impulse training, ideal for creative individuals and artists from any discipline. The training will awaken playfulness, embodiment and in the moment reflections through use of ritual and impulse. Margi also values self care for the artist and will introduce the group to collaborative practices that nourish you while in the rehearsal room. At the end of the week you will have a "uniquely you" performance piece to present. And your beautiful self with lots of energy! 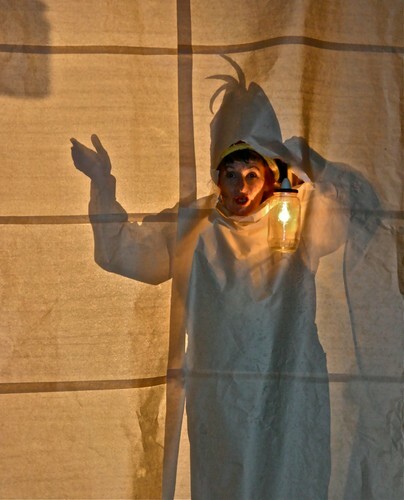 Margi is an award winning performer, actor and theatre-maker, now based in Brisbane, QLD. She has trained with Stella Adler, Hayes Gordon, Stefan Niedzialkowski and has worked as a performer with various theatre companies such as The nest ensemble (co-artistic director), Queensland Theatre Company, La Boite, Zen Zen Zo, Frank Theatre, green, Lucky Hearts, The Good Room, Grin & Tonic, as well as Griffith University, QUT, Drama Queensland and has also performed at the renowned Actor's Studio in New York city. Recently she has been awarded MATILDA award for her production of Eve and Home. 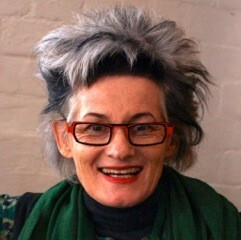 If you would like to know more about Margi please go to 4change.com.au.